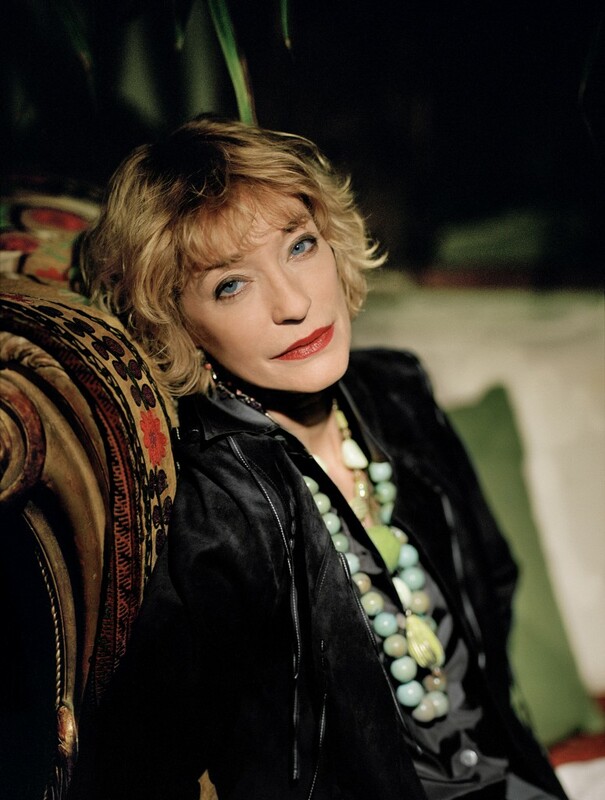 Loulou de la Falaise – mother, wife, jewellery designer, and collaborator and muse of Monsieur Yves Saint Laurent for over 30 years – passed away today. 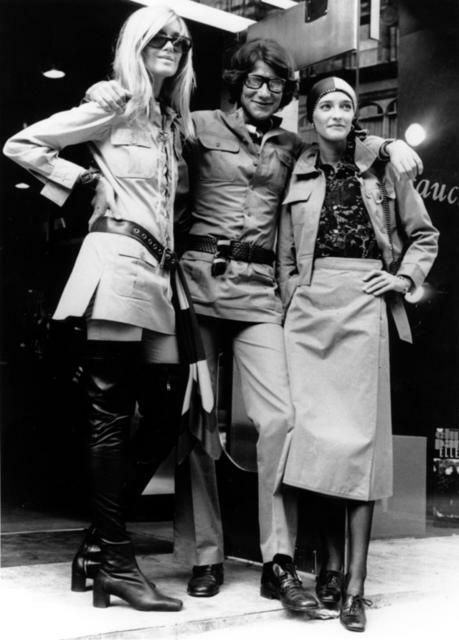 Betty Catroux, Yves Saint Laurent, Loulou de la Falaise outside the Rive Gauche boutique in London, 1969. 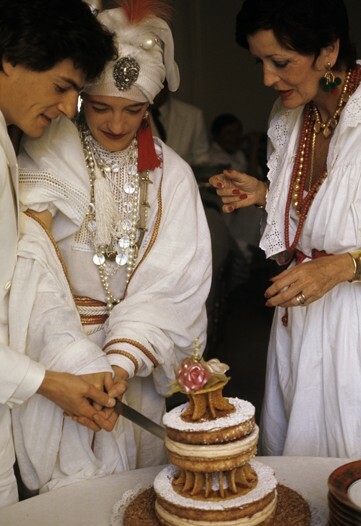 Loulou de la Falaise getting married to her second husband, Thadée Klossowski de Rola in 1977. She is wearing YSL Rive Gauche and is being watched over by her mother, former fashion model, Maxime. Always the epitome of chic - at any age. Images, in order, courtesy of: AP Photo, WWD, Magmoiselle.